Share Your Thoughts — We’d Love to Hear from You! 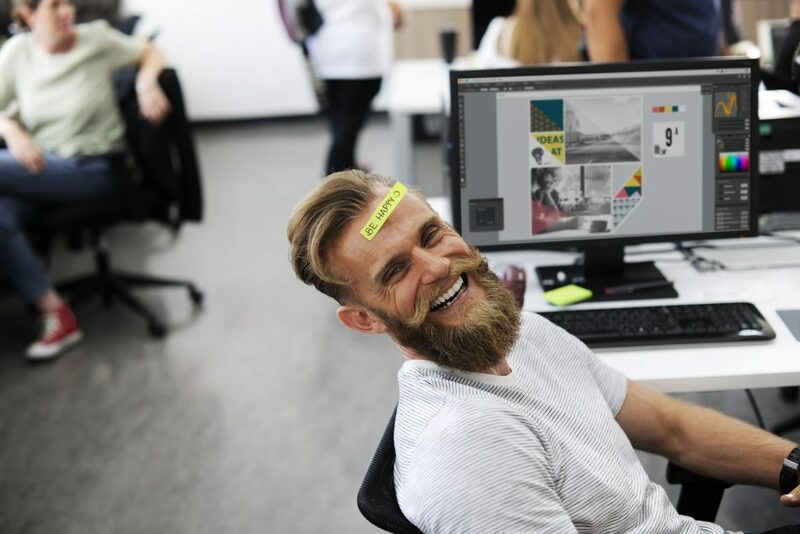 Do you work for a company that makes specific efforts to recruit and support neurodivergent thinkers? Are you part of that population or in HR or management at the company? We’d love to hear from you! 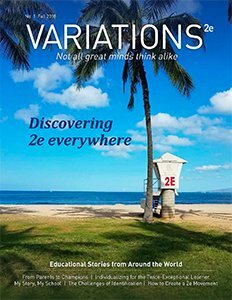 We here at 2e News are working on a story for our upcoming Variations2e magazine on neurodiversity in the workplace and are seeking examples of companies who have programs designed to recruit, support, and accommodate neurodivergent thinkers. Examples of this population include but aren’t limited to employees with Asperger’s/autism spectrum disorder, ADD, ADHD, sensory issues, and learning disabilities. If you work for a company that has such a program and/or know of examples of employees who fit this profile being supported in their workplace, please let us know! Feel free to include a brief description or more in-depth example of your experience with neurodiversity at work. We will contact you if we need more information. Content copyright © 2018 Bridges Inc unless otherwise attributed. All rights reserved. Content copyright © 2018-2019 Bridges 2e Media unless otherwise attributed. All rights reserved.